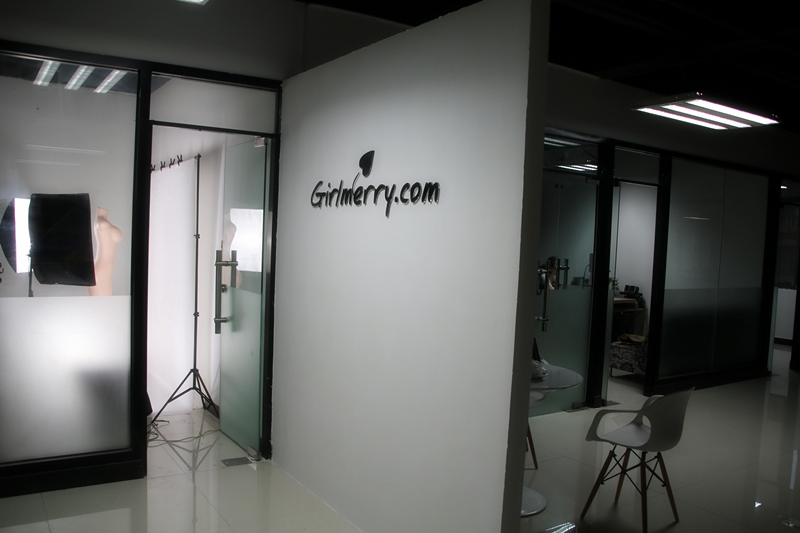 Girlmerry is a leading international online fashion clothing wholesale store. Focusing on the very latest in affordable fashion style, we provide thousands of the latest in chic product lines, to give maximum choice to our discerning clientele. We aim to provide an extensive range of high quality, trendy fashion clothing – not only at the lowest prices, but also with a professional dedicated service to our valued customers from all over the world. Across thousands of product lines, affordable chic combines with effortless elegance in everything from Women's Dresses, Intimate Lingerie, Tops, Pants , Swimwear and other accessories. Our goal is always to provide our customers with high quality products at competitive factory direct prices. The more you buy, the more you save! Whether you're a personal buyer looking for fashion clothes, or a store owner or business wholesaler searching for suppliers to give your business the competitive edge, girlmerry.com is perfect for you thanks to our high quality products, low wholesale prices, and attentive service.